česky | english Club mug coated FROZEN. 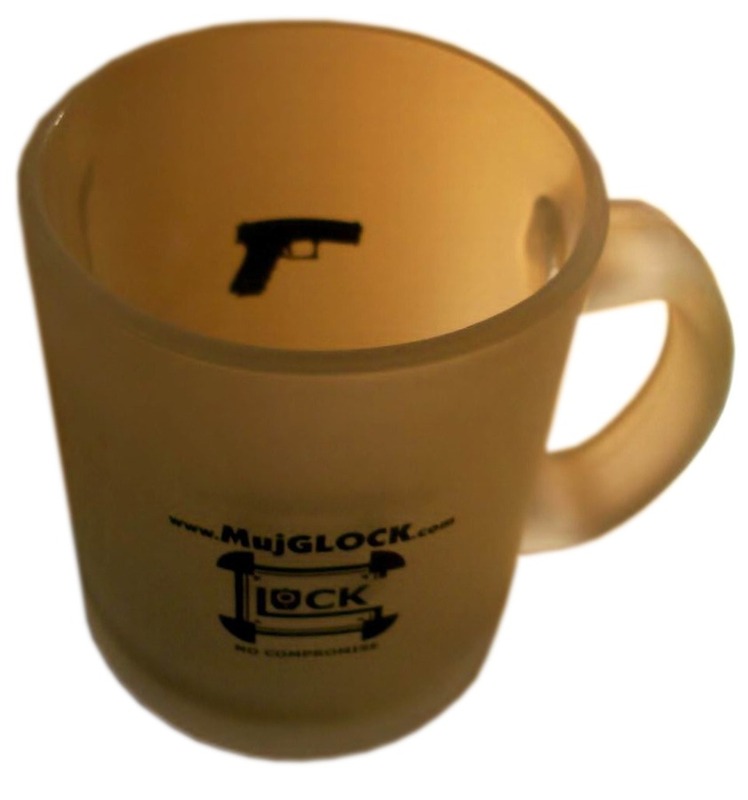 On the cup is natisknuto MujGLOCK logo with a link to this site and on the opposite side of the GLOCK pistol relief. All cup's photos are in Photogallery - click here.